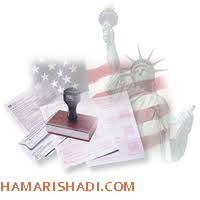 K3 spouse visa is a non-immigrant USA marriage visa that start from the April 2001. The aim of K3 spouse visa is to bring the foreign spouse in states to live and work in the US. This type of visa issues for two years validity to enter the United States until the immigration procedure is completed.